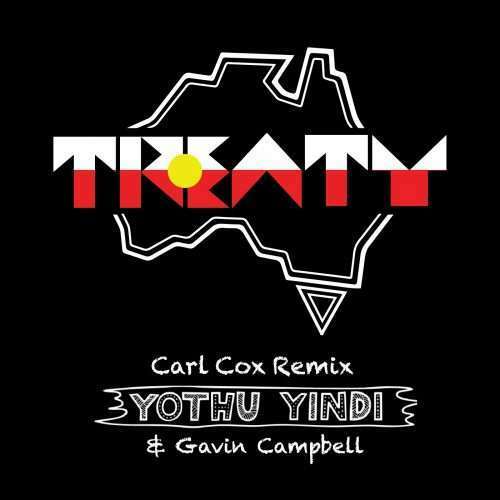 Hot on the heels of being crowned the world’s No.1 in DJ Mag’s Alternative Top 100 DJ poll, superstar Carl Cox has delivered a cracking update of Yothu Yindi’s iconic global dancefloor filler ‘Treaty’, perfectly capping off the Razor Recordings 25th anniversary remixes. Arguably one of the most important Australian releases of all time, the enduring anthem was originally released in 1990, then remixed by Melbourne based production outfit Filthy Lucre (Gavin Campbell, Robert Goodge and Paul Main) garnering unprecedented international exposure for an Australian dance track with their seminal 1991 remix. 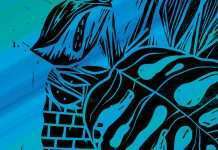 In 2016, Razor Recordings owner Gavin Campbell curated the 25th Anniversary remixes, engaging a hand-picked selection of Australia’s finest producers to give their own spin on the famous Yothu Yindi/Filthy Lucre track. As an added bonus to the final remixes of Treaty, Campbell has reignited Filthy Lucre by adding producer Nick Coleman (Faces Of Meth) to the team, with a return to form on the production outfit’s first foray back into the studio since the mid 1990s. This jam is another genre defying, trend denying remix of Treaty. 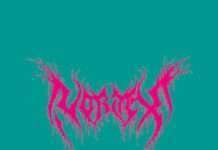 A nod to anthemic progressive house, this juiced up, tribal house beast invokes it all. 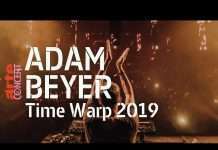 This pack also includes the tough new remaster of the original 1991 Filthy Lucre remix, still as timeless and urgent as the day it was released.